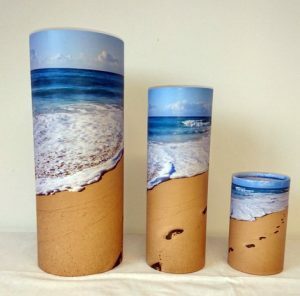 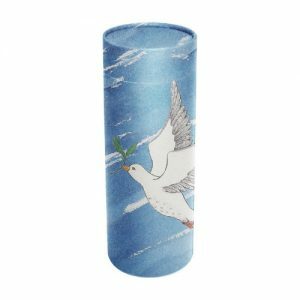 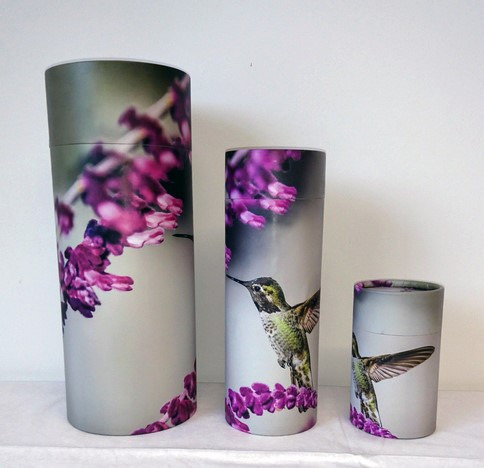 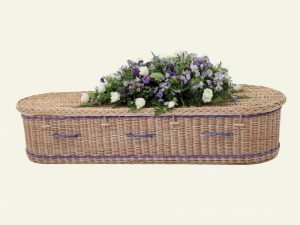 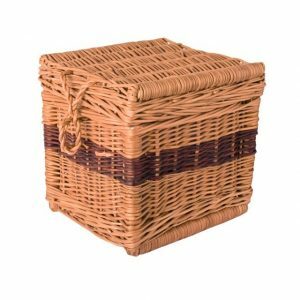 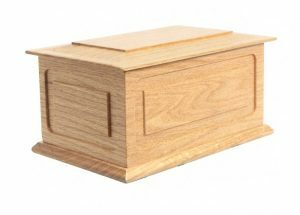 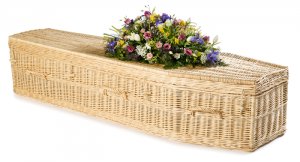 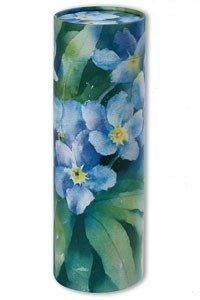 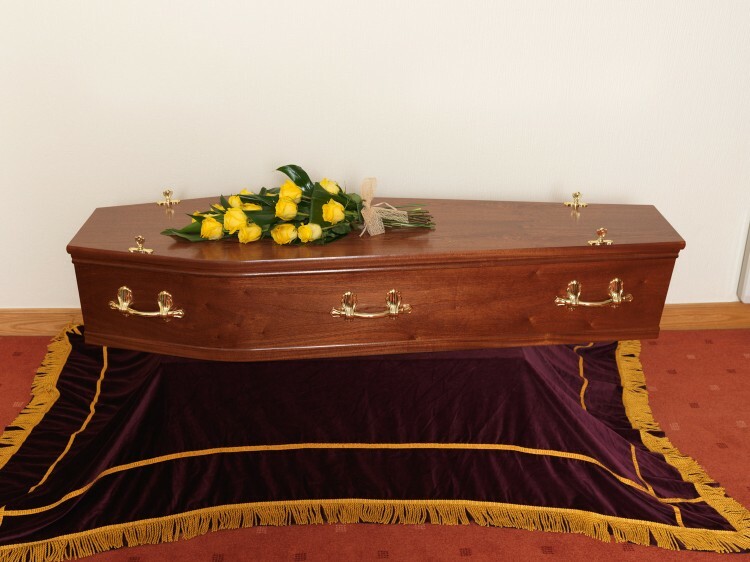 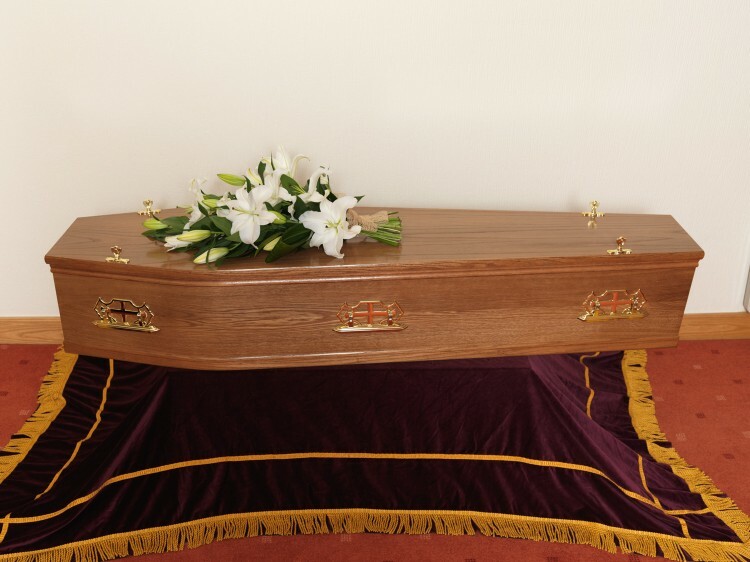 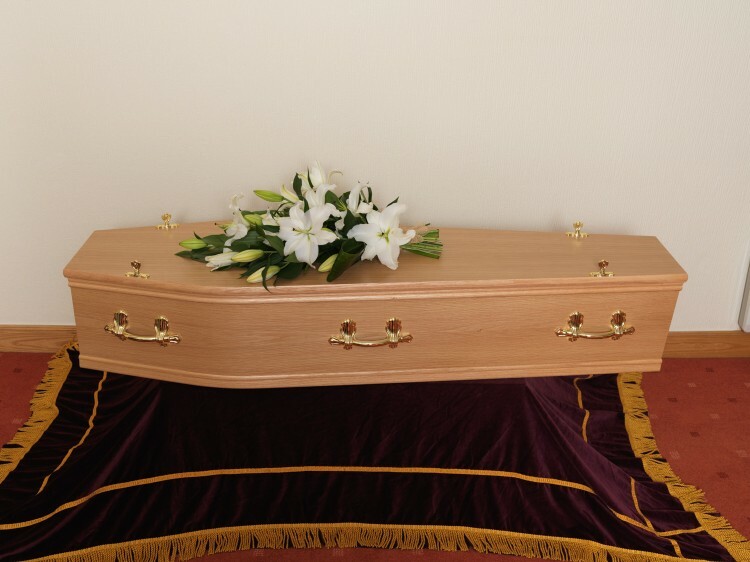 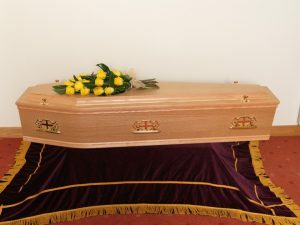 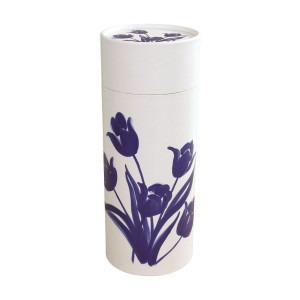 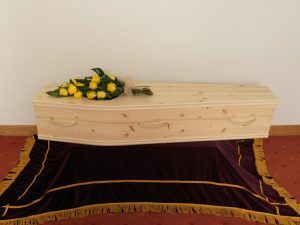 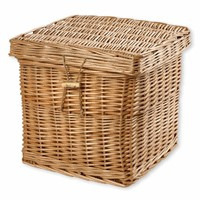 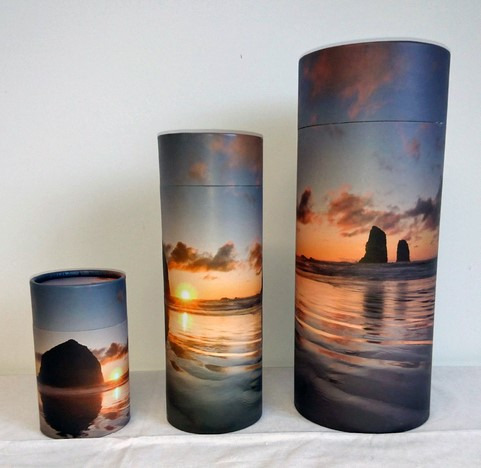 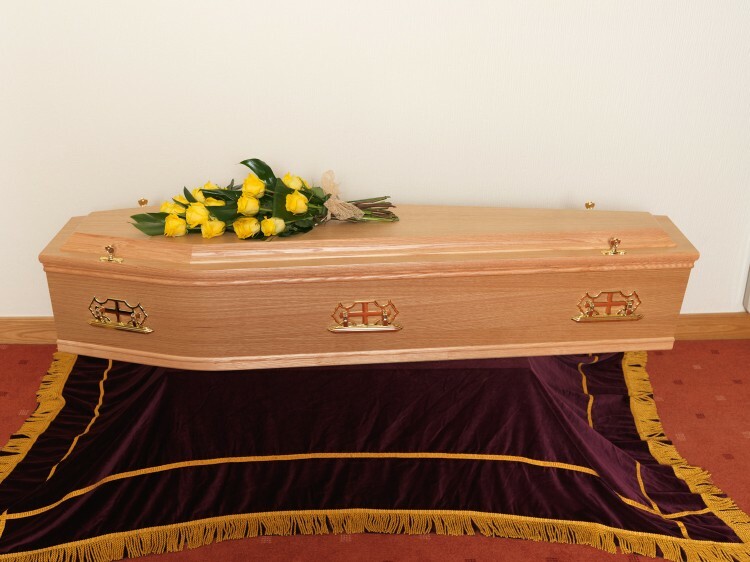 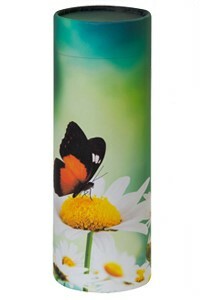 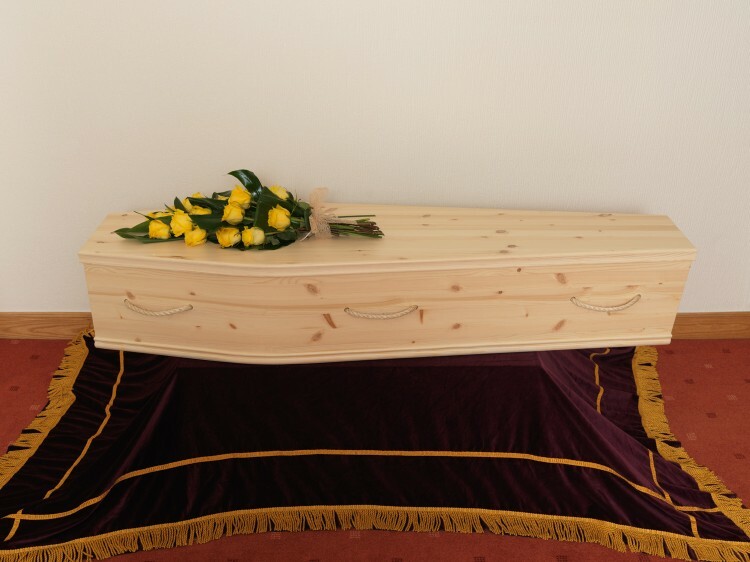 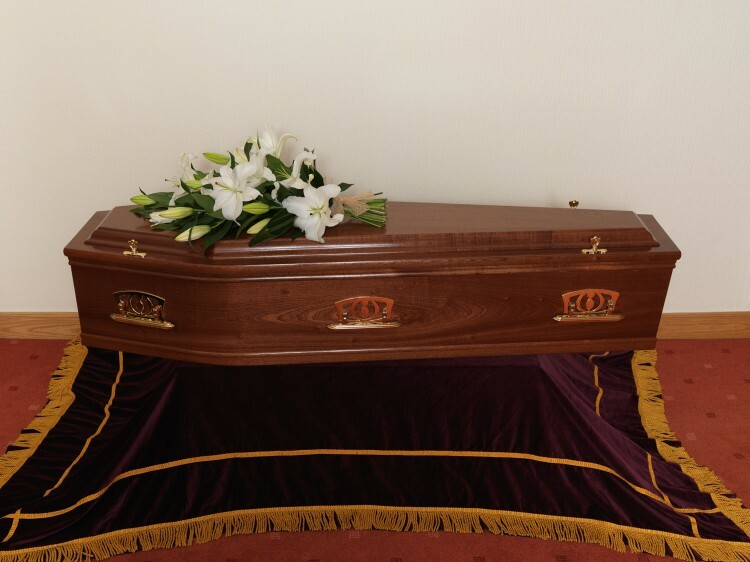 Browse our selection of coffins, urns and scatter tubes. 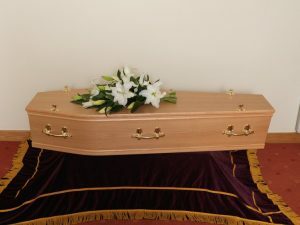 A member of staff will be contactable at most times over the 24 hour period. 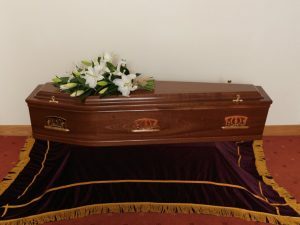 contacted by our staff member after a short time.